Are you seeking calmness, peace of mind, joy, vibrant health, greater energy, positive relationships and fulfillment in life? 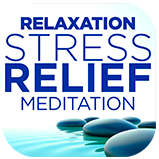 Do you wish to be stress-free and worry-free? You can enjoy all these benefits and much more, with Meditation Oasis. 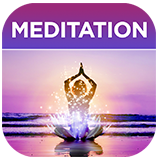 Meditation Oasis offers innumerable benefits for your body, mind and spirit. Feel confident & relax with Franklin Covey a global company specializing in performance improvement (world-famous for the 7 Habits Book) and Dr. Michael Olpin author, professor, PhD. & stress relief expert.